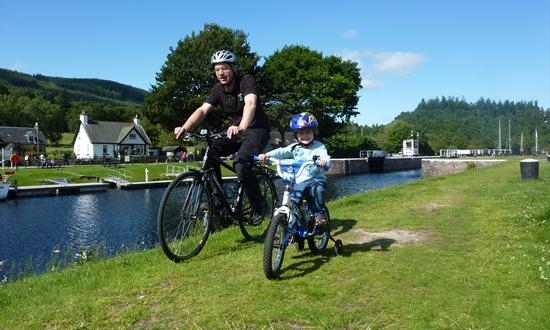 Come and visit us at our bike hire centre in the beautiful surroundings of Bellfield Park, Inverness. 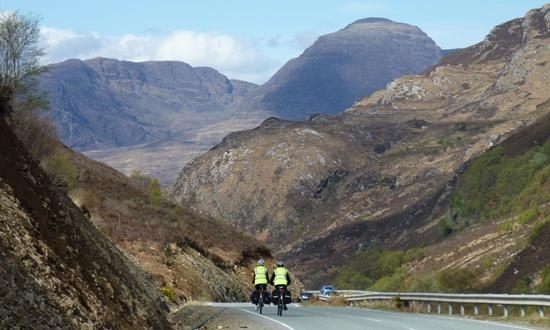 We want you to enjoy cycling in the Scottish Highlands as much as we do so we'll provide you with the best hire bikes and all the route information and advice you'll need to make sure your cycling holiday in Scotland is as adventurous or relaxed as you are. 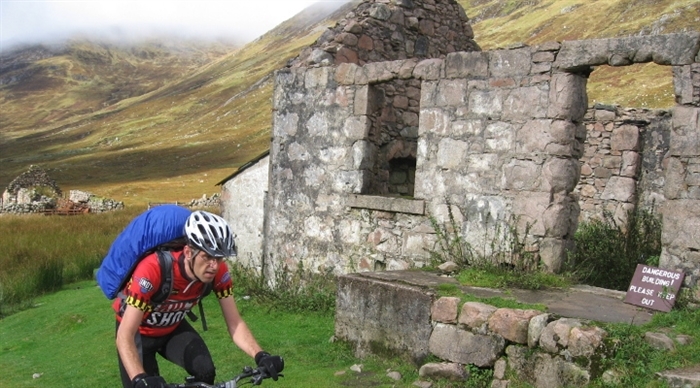 Our new Trek fleet are the very best bicycles available to hire in the north of Scotland. All of our bikes are replaced every year. Our hybrid hire bike is the Trek 7.2FX. The FX has a lightweight aluminium frame, 24 speed Shimano gears, disc brakes, mudguards and a luggage rack suitable for carrying panniers. If your route is mainly on country roads or good quality paths, then this is a much faster, more comfortable ride than a mountain bike. 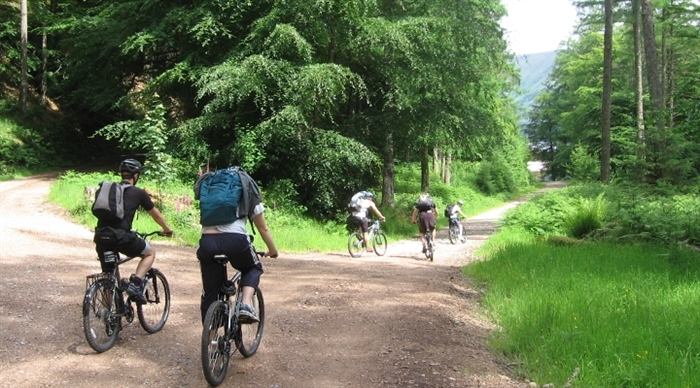 If your route takes you off-road you'll need one of our mountain bikes. Our Trek X-Caliber 7 hardtail mountain bikes are among the best mountain bikes you can hire. 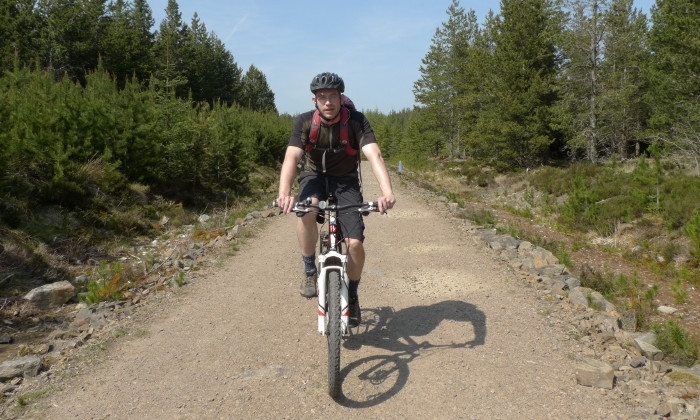 With 27 speed Shimano gears, hydraulic disc brakes, and suspension forks an fast-rolling 29" wheels they are perfect for the Great Glen Way cycle route, cross country touring or any of the mountain bike trail centres in the Scottish Highlands. New for 2014 we're excited to offer a fleet of road bikes to hire. We've got Trek 1.2 road bikes in five different sizes so you can be assured of a good fit. These bikes have lightweight aluminum frames and carbon fibre forks. 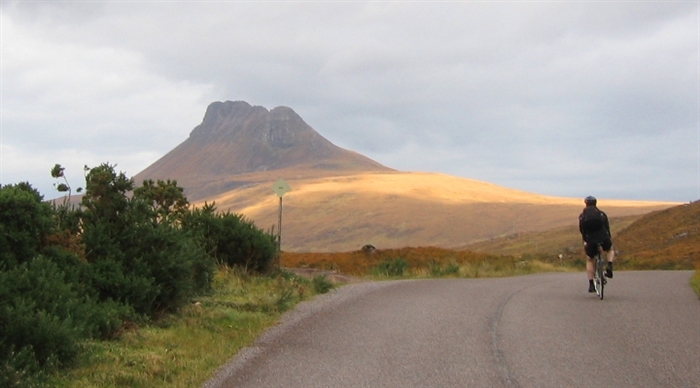 We've chosen the 27 speed option so even the steepest hills should be achievable. Tese bikes are all about speed so the only accessory fitted as standard is a bottle holder. 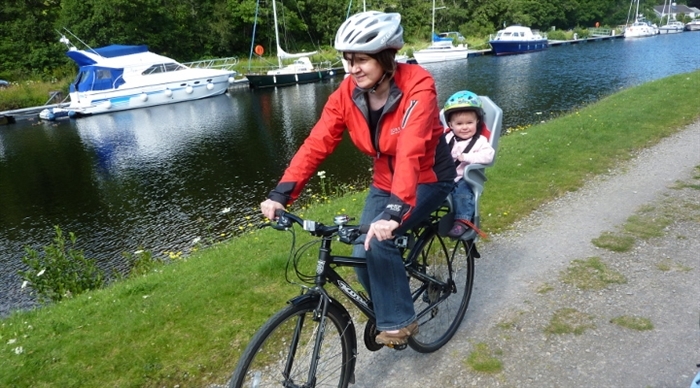 If you want to do a bit of light touring we're happy to fit a small, seat-post mounted, rack and pannier set. 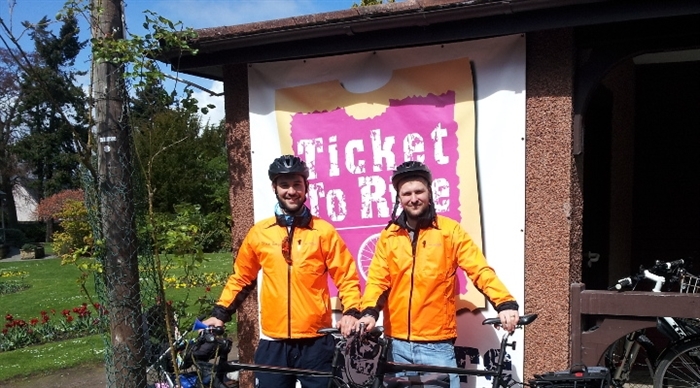 Our cyclist transport service can transfer up to six cyclists plus bikes in comfort. 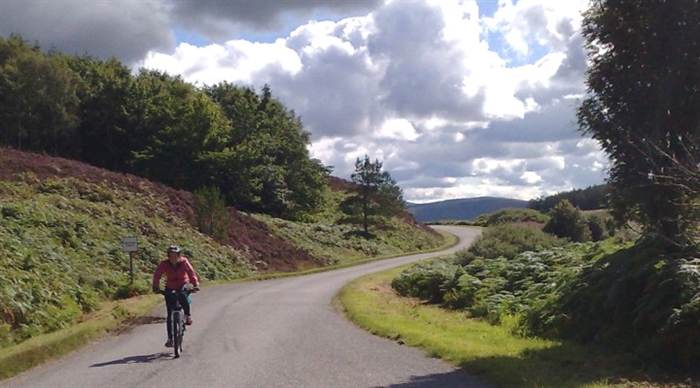 Perfect for one-way trips like the Great Glen Way, shuttles between Inverness and the ferry terminals for Orkney and The Western Isles or just for a bunch of friends to get to the trails. We carry spare parts, tools and a track pump so you can make any last minute repairs or adjustments before setting off. If you are arriving by public transport we are happy to collect you from the station or airport. We'll take you pretty much wherever you want to go but click on the tabs to see some of our popular routes. Hire bikes for seven days and pay for only six. Hire bikes for fourteen days and only pay for eleven.